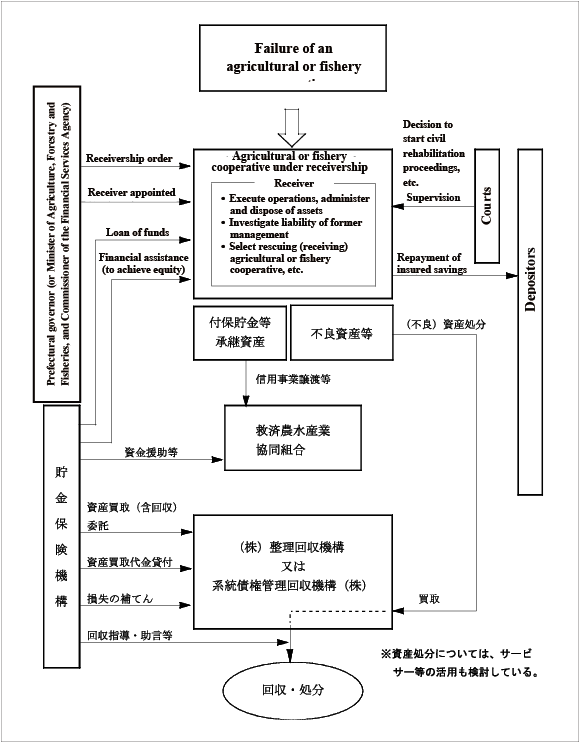 To ensure the smooth implementation of Savings Insurance Act, the Act provides that, if the competent ministers (in this case, the Minister of Agriculture, Forestry and Fisheries and the Commissioner of the Financial Services Agency) or the prefectural governor deem it necessary, the Corporation may order on-site inspections of cooperatives. ①That insurance premiums are being properly paid (item (i) of said paragraph). 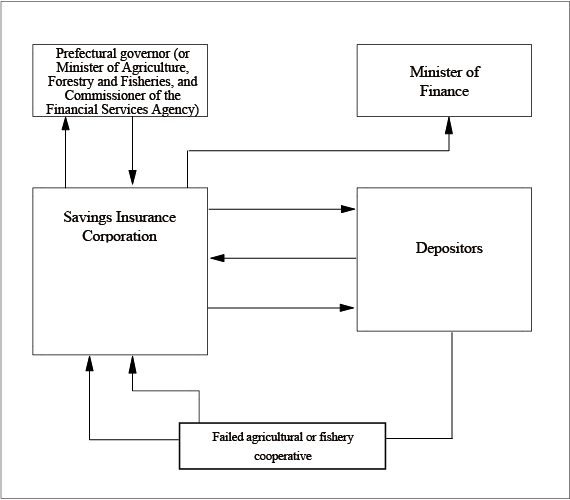 ②That the cooperative has taken mandatory steps to maintain the database and system for name-based aggregation, and to maintain a system for quickly processing name-based aggregation results data by the Corporation, thus expediting insurance payouts on savings for payment and settlement, or the repayment of the same (item (ii) of said paragraph). ③The amount of savings and other receivables expected to be repayable when a cooperative fails (item (iii) of said paragraph). Copyright@2014 農水産業協同組合貯金保険機構 All Rights Reserved.